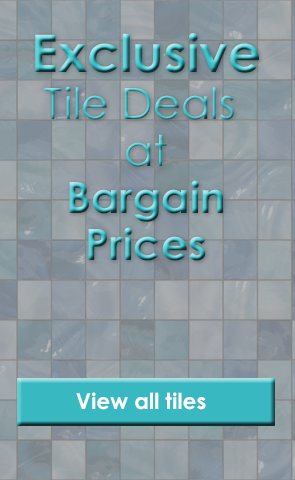 Product Code: 26622, Buy Now Loft Mix Natural Tiles - 280x70mm at Tiledealer to get the very best prices in the UK! These unique looking wood effect porcelain tiles are suited for use on floors and walls, they have a very distinct style and will look amazing in any room! This tile comes in over 100 different designs, which are distributed randomly to ensure a good mix.